A unique, historic carriage house previously rented out by Taylor Swiftfinally found a new owner—at a substantially discounted price. 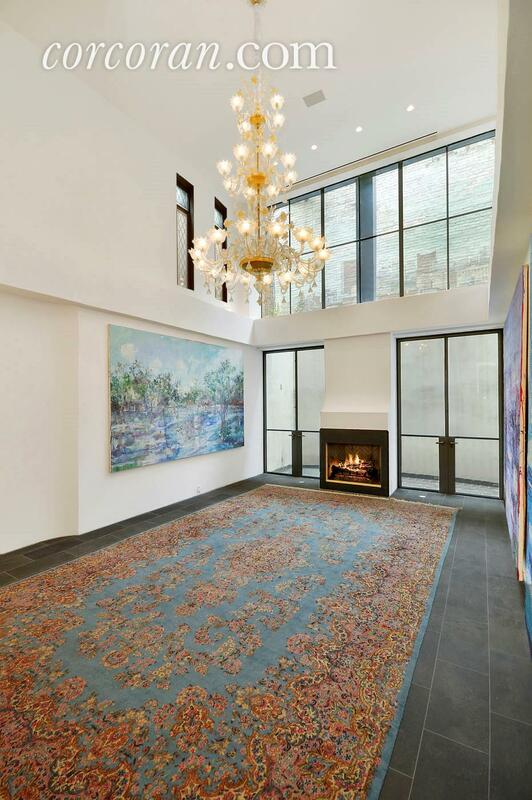 The 5,500-square-foot home, located in NYC’s West Village, was originally listed by owner David Aldea for $24.5 million in 2017, but it ultimately sold for $11.5 million, less than half of the original asking price, according to reports. 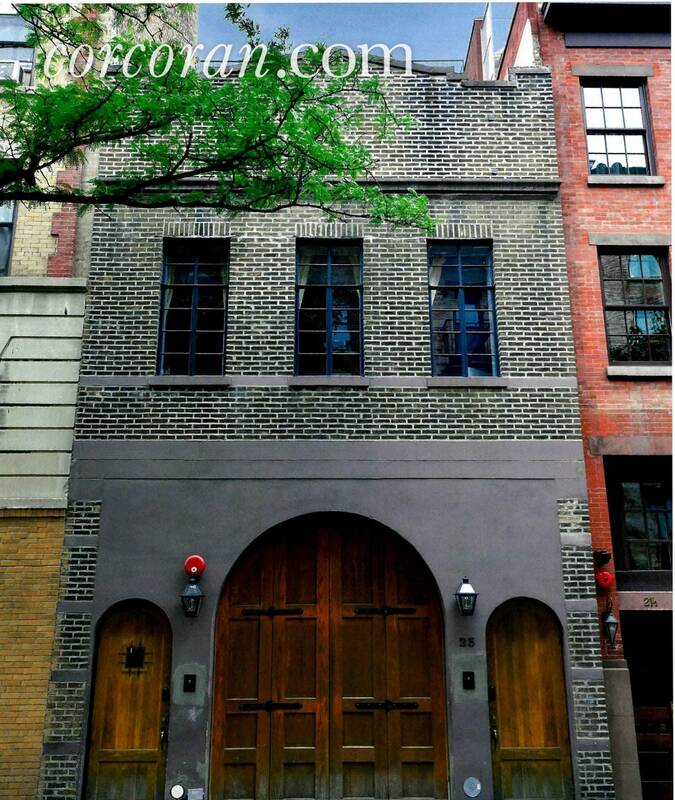 Swift rented the four-bedroom, five-full-and-two-half-bath home for $39,500 a month in 2016, when she was renovating part of her $50 million Tribeca compound. Rustic doors hint at the residence’s past life as a carriage house. The temporary home for the star was quite luxurious, though. It spans five floors, with a charming brick façade and unusual barn-door entry. Inside, the home—meticulously modernized by Aldea—showcases modern luxury coupled with historic details including double-height ceilings, hardwood flooring, and three fireplaces from the original carriage house structure. The large space is an oasis in Manhattan. The living room, which boasts floor-to-ceiling windows, the dining room, and the chef’s kitchen are all located on the parlor floor, while the master suite is perched up on the third floor and opens out onto a rear terrace. The garden level features an impressive 25-foot indoor pool with a Murano chandelier hanging overhead, as well as a fitness room and an art gallery. 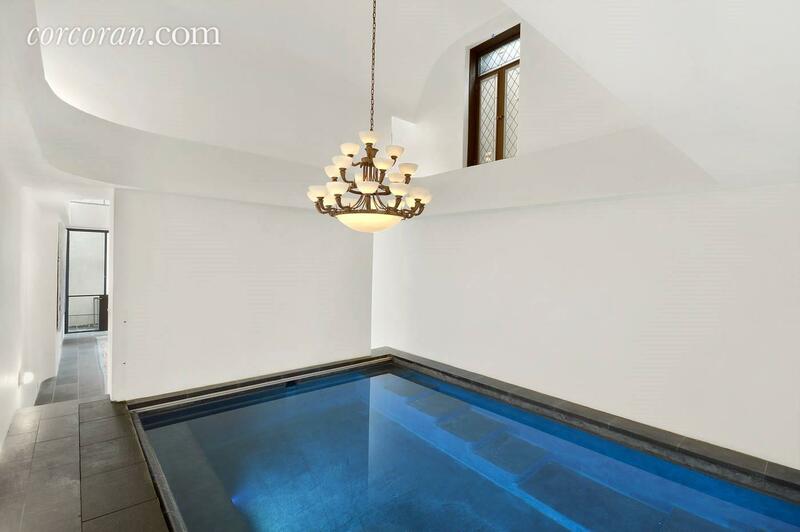 There’s an indoor pool in the carriage house, a rarity in the city. Perhaps the most enviable aspect of the home, however, is its rooftop, which offers up stellar views of the city, with ample room for hosting warm weather get-togethers for family and friends. Aldea told the New York Post in 2017 that hints of the carriage house’s past are still evident throughout the home, such as the “24-inch square windows [in the living room] that would have been for the horses to stick their heads out for ventilation.” Other former carriage houses in the city have since been converted into artist studios or luxury homes, much like Swift’s former rental.